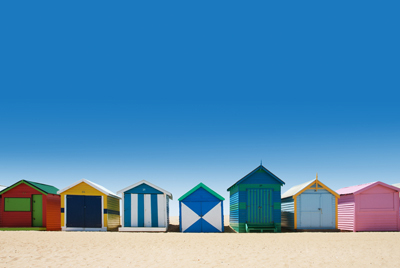 Melbourne is Australia’s coolest city, with numerous bars, restaurants and cultural gems. It’s no wonder it is consistently voted one of the best places to live in the world. Stay there too long and like many of its residents, you won’t ever leave. 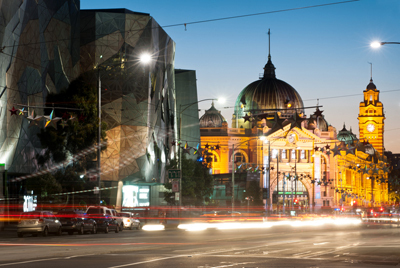 Melbourne is an exciting, cosmopolitan city that mixes excellent shopping with fine art galleries. 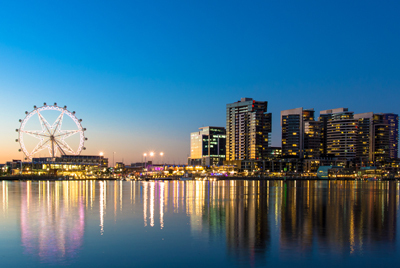 It’s also known to be Australia’s sporting capital, with the being home to some of the country’s most impressive sporting venues and events.. 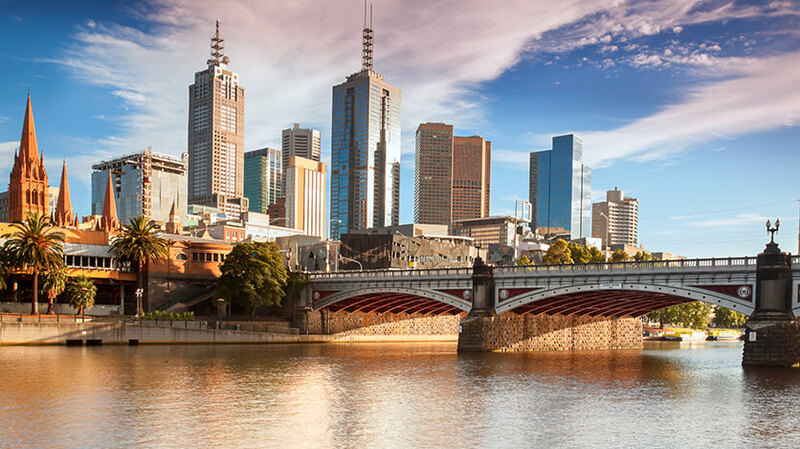 Whether you are looking to go sightseeing for a couple of days, enjoy a unique cultural experience or an action packed sports weekend you will find exactly what you are looking for in Melbourne. 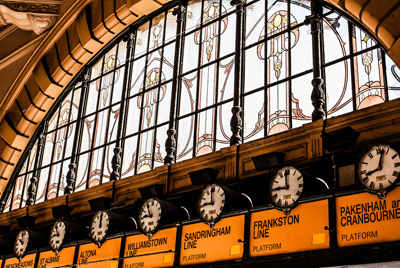 Meander your way through the hidden lanes, have coffee in one of the trendy cafes or enjoy some live music at one of Melbourne’s numerous music venues. In Melbourne there is a surprise around every corner, you won’t be disappointed with this intoxicating, dynamic city.